Whitefish Caviar is quite impressive. 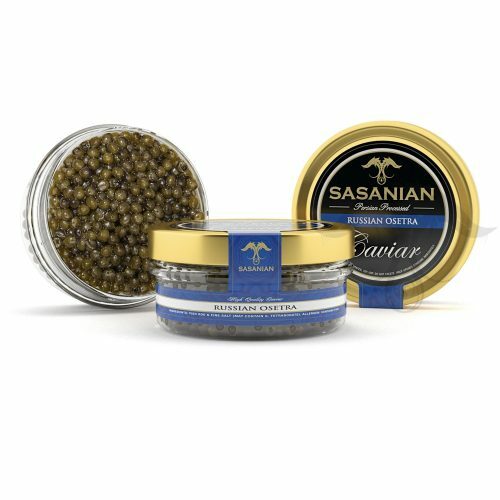 Produced from the roe of the popular whitefish, the pearls of this Caviar are small, crunchy and gold in color. 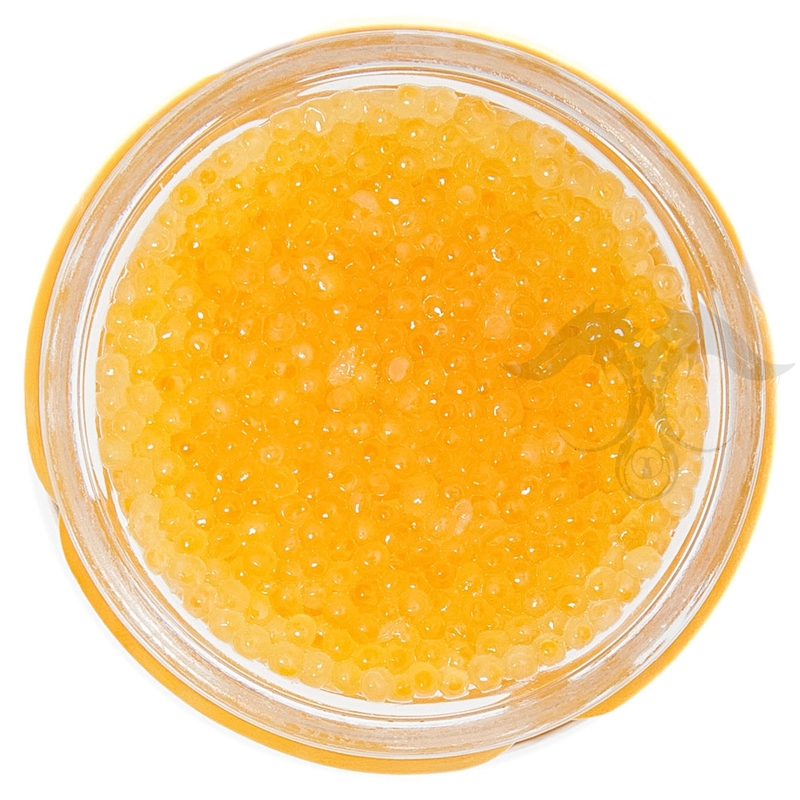 Whitefish Caviar is great as a garnish and appetizer for late night soirées or intimate gourmet brunches. 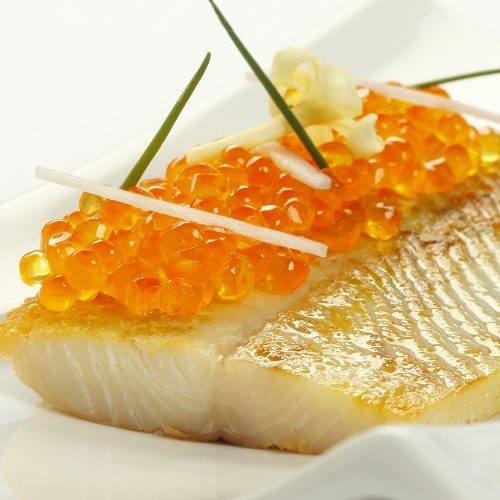 The Whitefish Caviar offers a smooth flavor of a clean fish and is followed by a hint of salty sea that is perfect to enhance a variety of unique and clever culinary masterpieces. 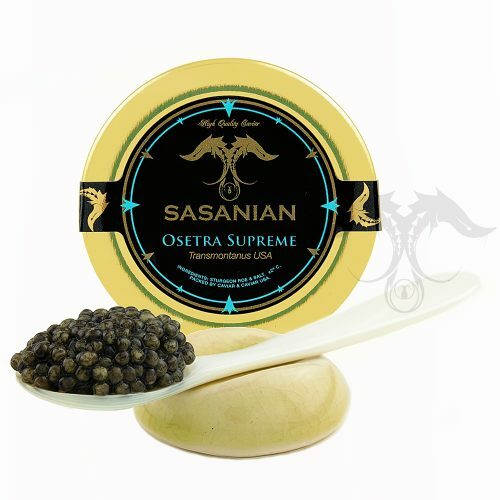 A great trait of this Caviar is the exciting pop it offers and the clean and mild flavor it offers upon indulging. 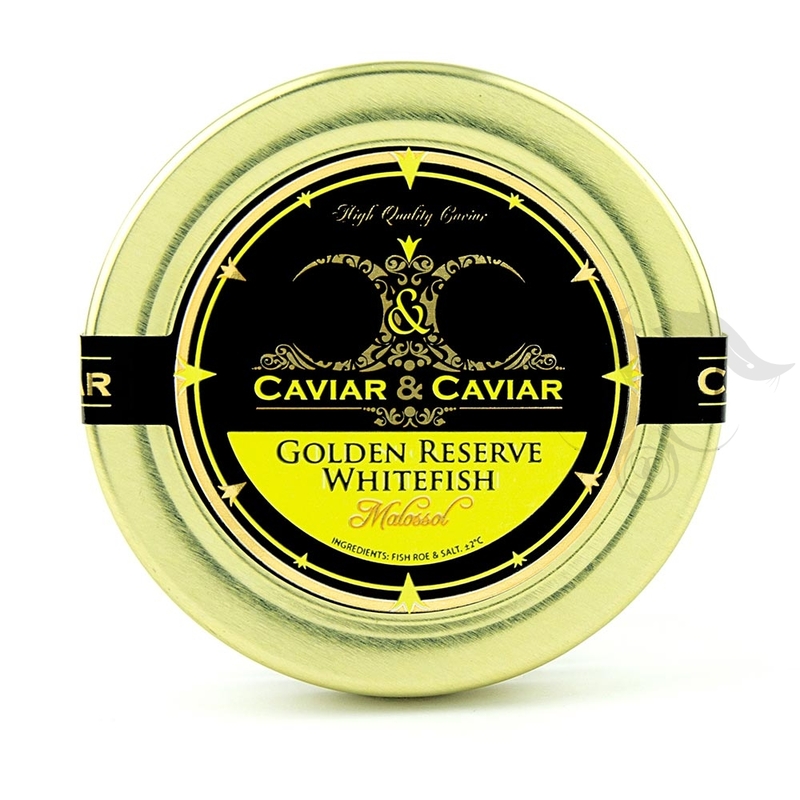 Whitefish Caviar has become increasingly popular in the United States and can be found in many retail chains and amongst the offering of abundant luxury hotels and restaurants in brunch and select menu options. Our Whitefish Caviar is fresh and packed to order. 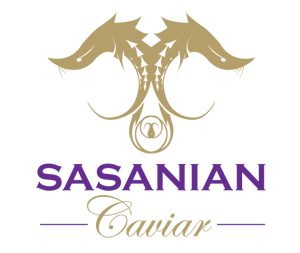 Unlike the majority of Whitefish Caviar available that are shelf stable and ultra-pasteurized and preserved with chemical ingredients, our Whitefish Caviar is fresh and maintains a single ingredient of fine sea salt. 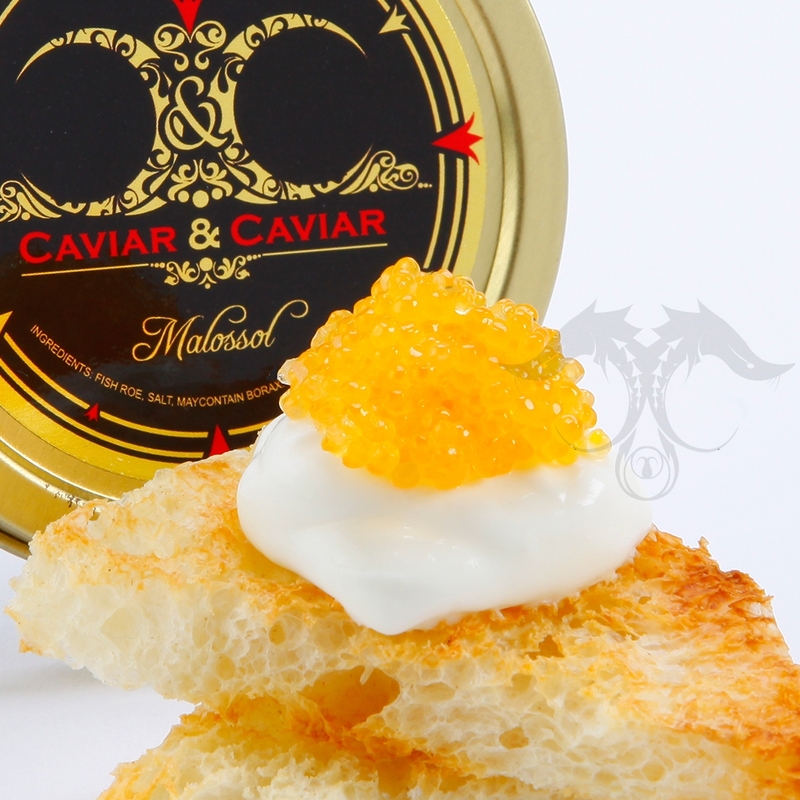 Therefore, we are very pleased to present our Caviar lovers with a quality Caviar. Although Whitefish Caviar isn’t scarce and its production doesn’t entail years of oversight and delicate care to produce such as our premium imported varieties of Caviar, our fresh Whitefish Caviar is a great choice and allows much versatility in a whole range of culinary applications for both the professional gourmand and the novice fine food lover. 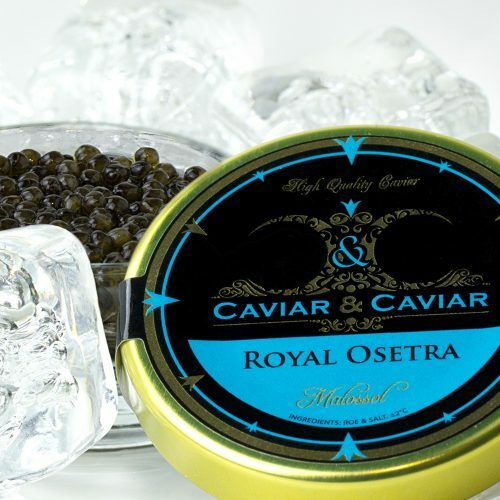 We currently have our selection of fresh high quality Whitefish Caviar imported from Canada where the catch is done in clean waters which result in such a clean tasting Caviar. We apply a minimal salt cure upon processing that does not exceed 4%, therefore this is considered a genuine Malossol Caviar (Russian for low in salt).